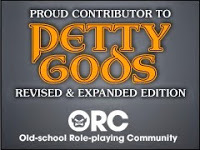 This week's Free GM Resource is a wide collection of other GM resources that span a wide array of RPGs, but the focus is on the different flavors of D&D. 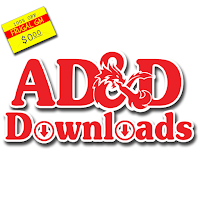 AD&D Downloads has been re-branded as a mobile-friendly website listing numerous resources for players and GMs alike. Site navigation is a bit wonky, but it looks like the whole redesign is still a work in progress. Definitely worth poking around a bit....I know I will be!